“OK boys. 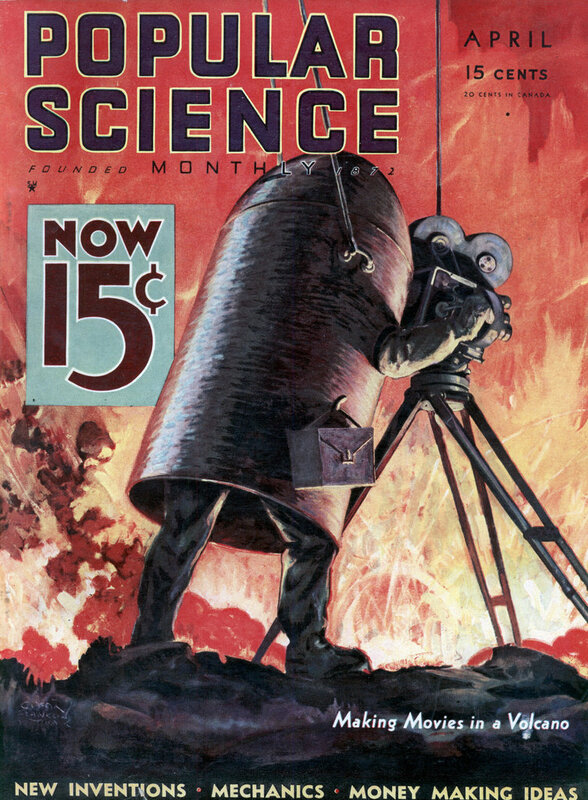 I’m about to take a picture for “Popular Science”. That’s mighty good police work there, Lou. 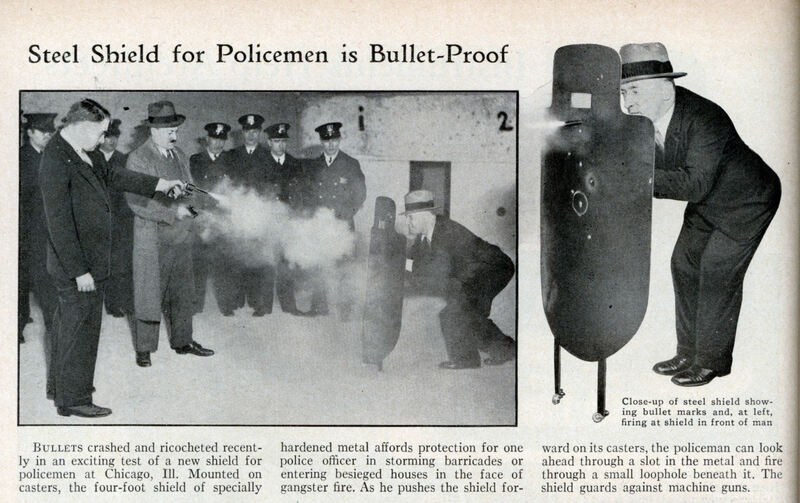 Bullet proof or bullet resistant? I betcha some of those dents will become holes if they’re struck repeatedly. Aaron: You’re correct. Only amateurs use the term “bullet proof” nowadays. The original ones were only rated to stop fragments. We had a Colonel going around saying they would stop a rifle round, so we took a helmet out to the range and fired a 7.62 rifle bullet at a K-pot from 400 yards. Of course it passed through both sides of the helmet. The newer K-pots, the ACH or Advanced Combat Helmet are supposed to provide more protection against some 9mm rounds, but yeah stuff doesn’t bounce off without leaving a scratch like on an old episode of Airwolf.